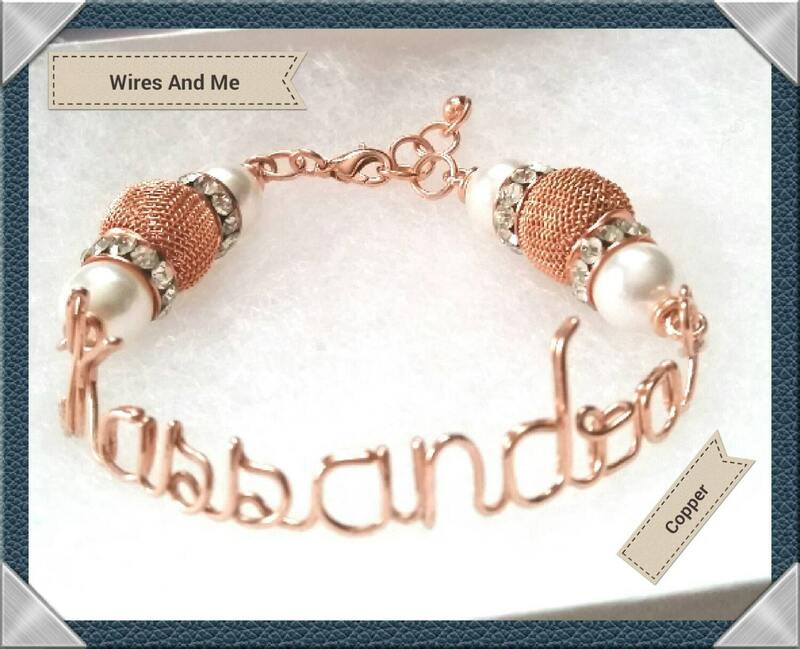 Custom made bracelet - Personalized bracelet to any name you wish. 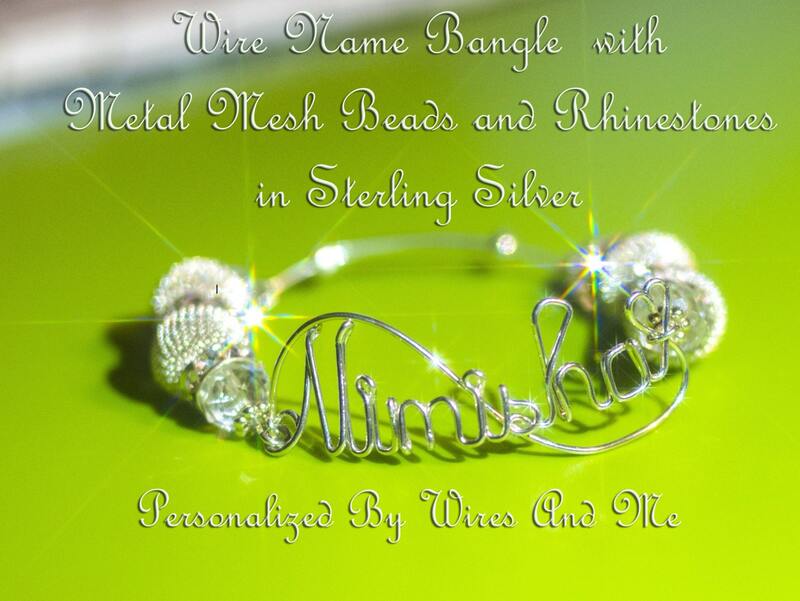 Perfect for gifts for all occasions for friends, family, kids, teenagers, adults and for yourself as well! 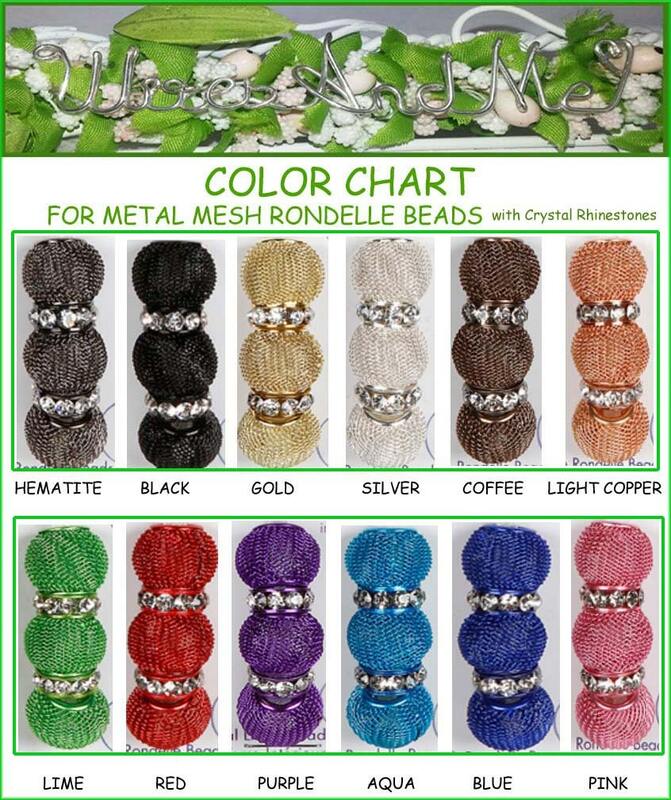 Each bracelet is unique, carefully crafted, and handmade. 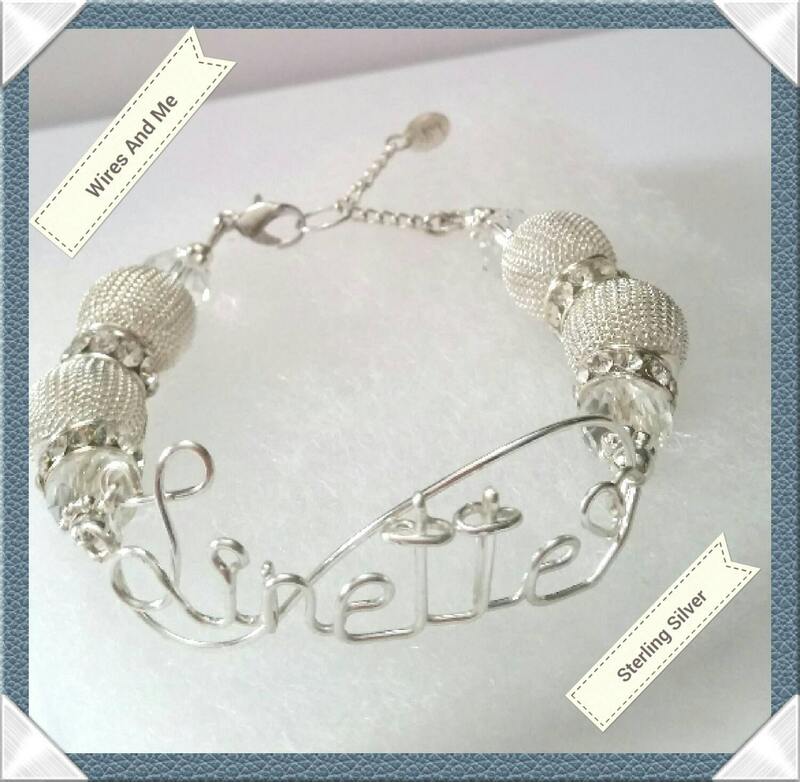 * Combined with EITHER Swarovski Crystal Pearls or Swarovski Crystal Clear Stone or a Mixture of BOTH (Please let me know what you prefer, if not I will do BOTH). 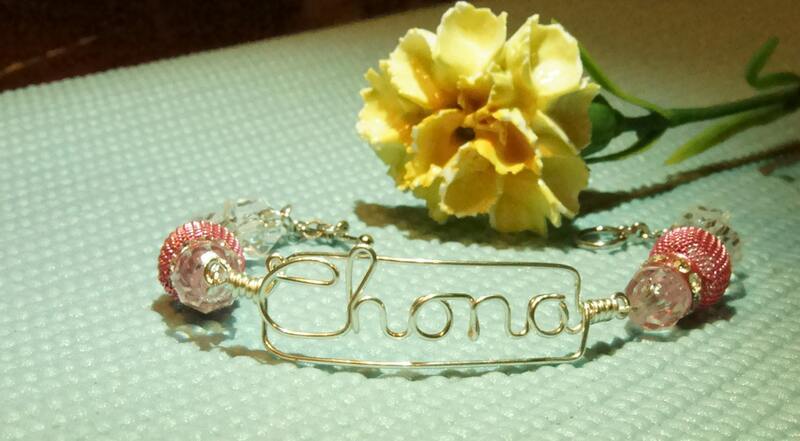 ♡ Please type the Exact Name you Require to be on the Name Bracelet. ♡ Please measure your wrist by inches if possible, if not I will make it adjustable or with extender, Also, Please refer below on bracelet/bangle sizing.